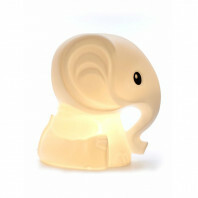 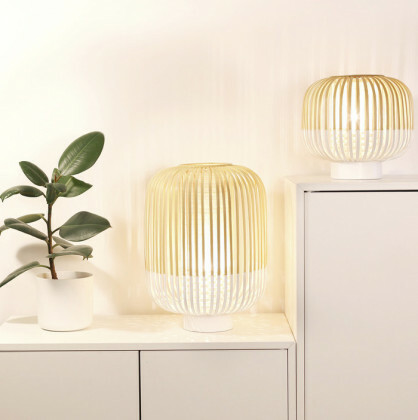 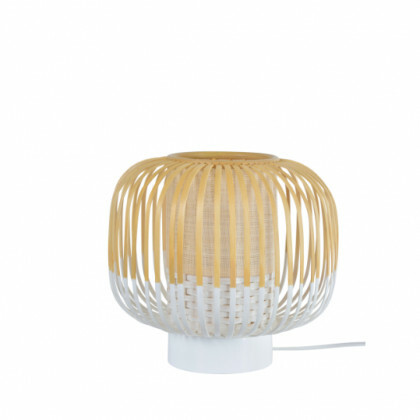 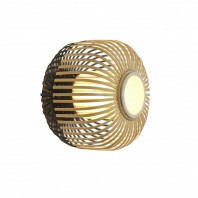 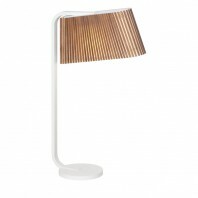 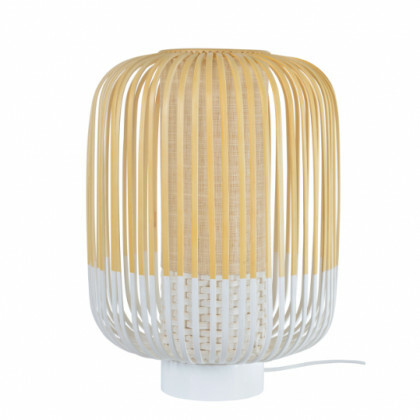 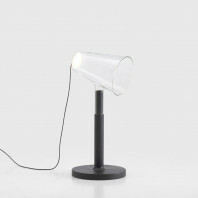 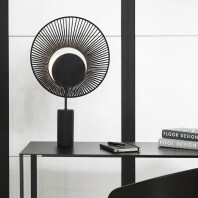 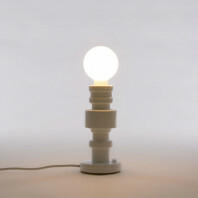 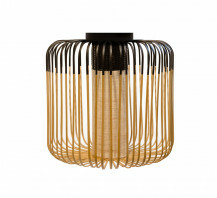 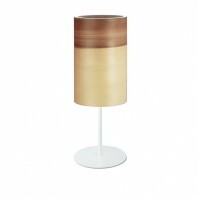 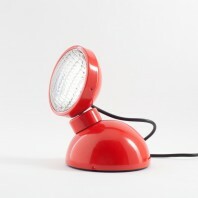 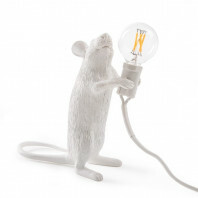 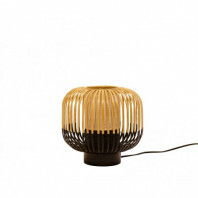 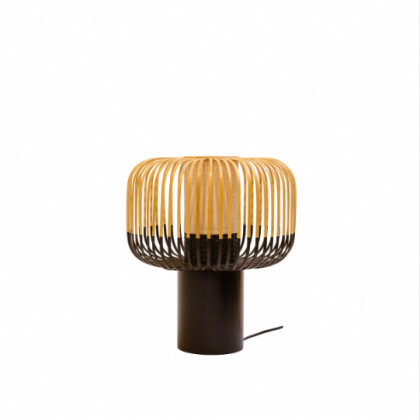 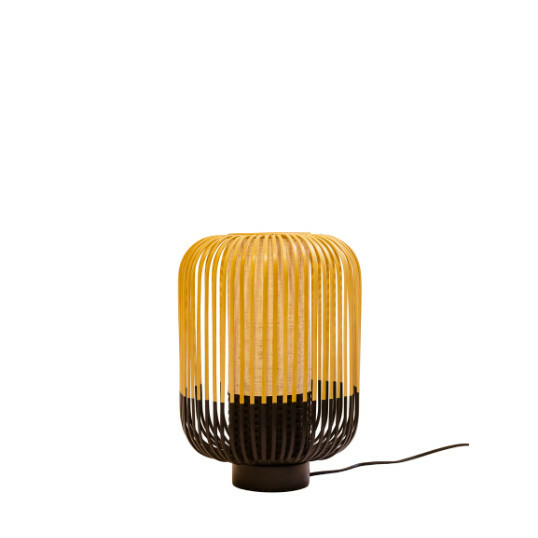 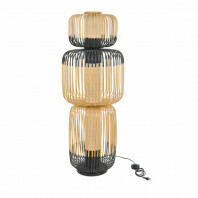 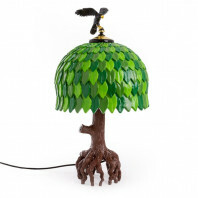 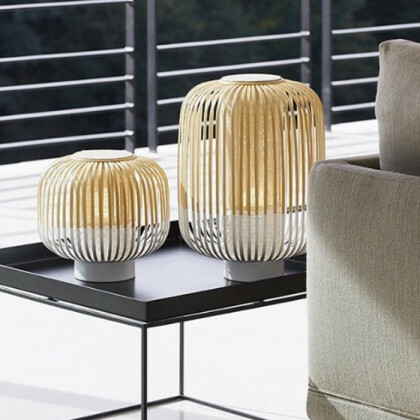 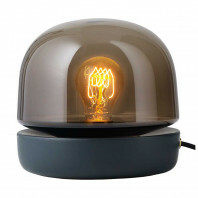 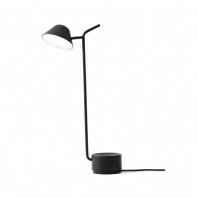 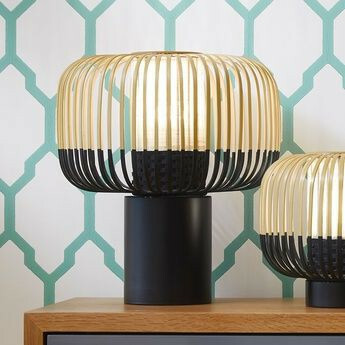 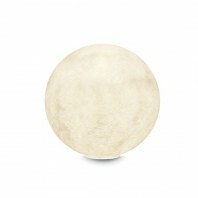 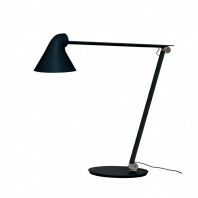 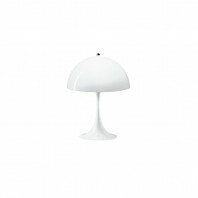 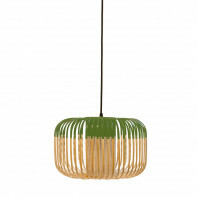 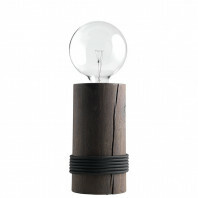 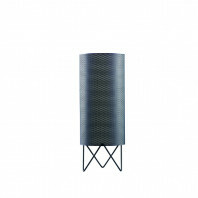 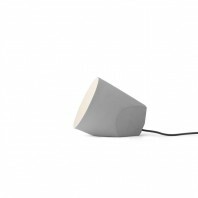 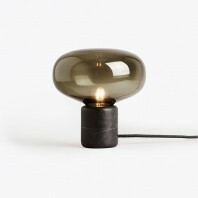 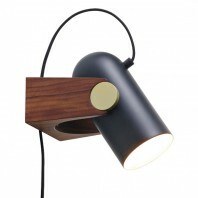 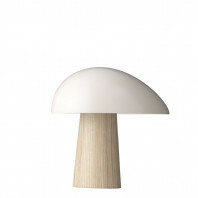 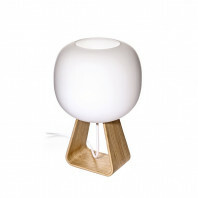 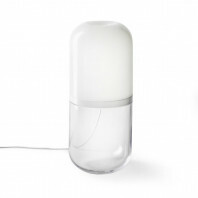 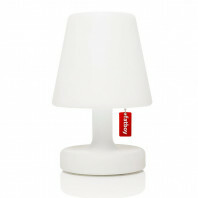 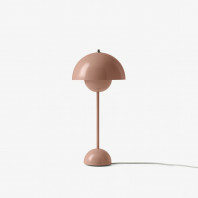 This table lamp is available in 3 sizes and 2 colours. 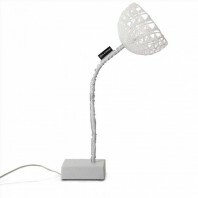 Available sizes are S, M, and L. The colours are black and white. 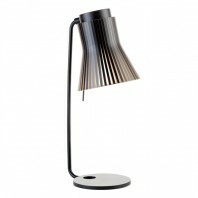 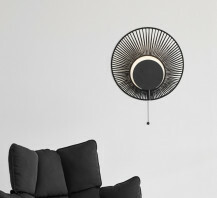 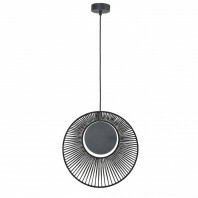 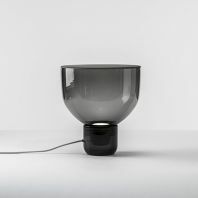 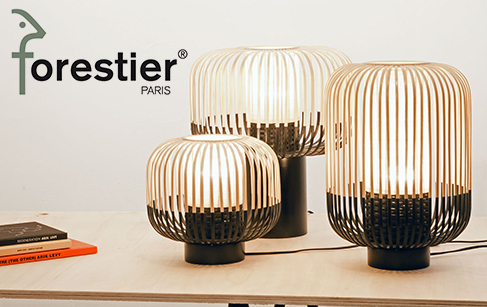 Install alone or with several these magnificent lamp attract the eye and give a special design to your interior.